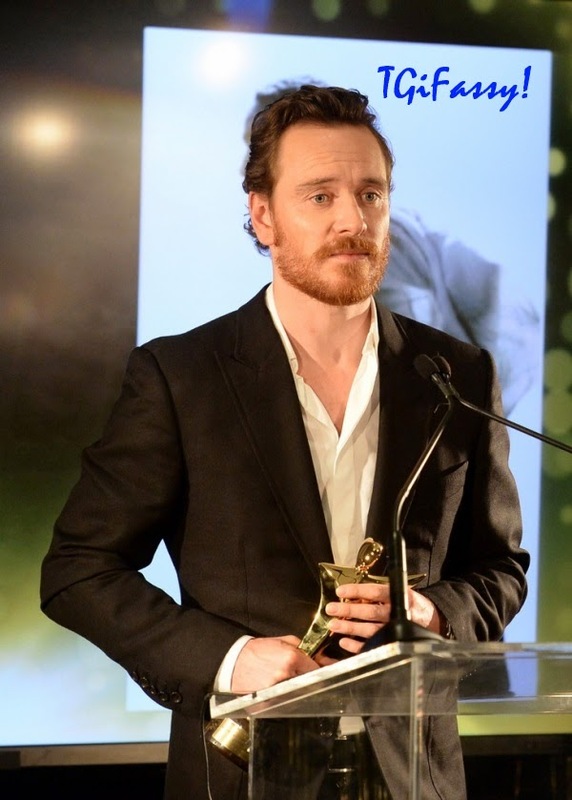 Michael Fassbender looks like how we feel. Slightly bewildered and concerned that there is no new news or updates about him. This is week number 'What the Hell'? in being denied the most basic, fundamental tidbits about our favorite actor. This just ain't right. All I know is what you guys know: he's filming in New Zealand. For a guy who is already very private, he's still private but even more so because he's at the bottom end of the planet to boot. Well, maybe next week he'll be spotted buying socks at Farmers. Give us something Fassy, we hungry! Meanwhile, I have started to update the FF Zazzle store with a few fresh items while retiring older stuff. As a reminder, and especially for newer readers, I cannot use the image of Michael Fassbender on any items at Zazzle. For the first several months, I used images that I took of him in Toronto until they realized who Michael was, then the Z people removed them because their new policy prohibited the use of a celebrity's image for profit, even for 50 cents. You have to get permission from the celebrity to use their image on items for sale - even if it's my personal photo of him. It's a lame policy, but I can see how celebrity images can be abused if left uncheck. So I have to be creative in making Fassbender related designs that are unique and attractive enough for people to consider buying. If you have an ounce of creative talent and would like to contribute an artistic design to the FF Zazzle store for me to consider, please contact me. It's way too long. He is so cruel. This severe drought. At least I got DoFP for home viewing. It's helped some. He also needs to stop filming so far away. I think he does this on purpose. Not that I blame him. But, still.